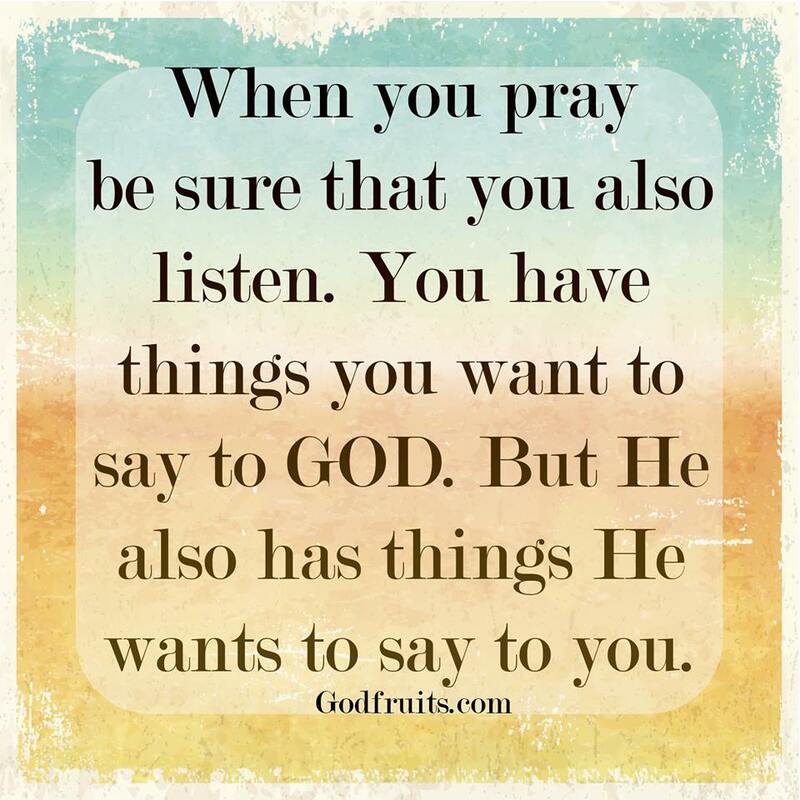 Don’t just talk to God…Listen… | amen and ehmen! I have written a book on hearing God …. http://www.spiritualcapacity.org/buy-our-books.